I know that these are very stupid and you can tell that thay are fake, but hey, I'm not a pro, and they are funny anyway. If you know how I can Make them better, e-mail me, or if you have some funny ones of your own, send them to me and i'll see if I like them. But if they are any better then mine, I will probablly like them. 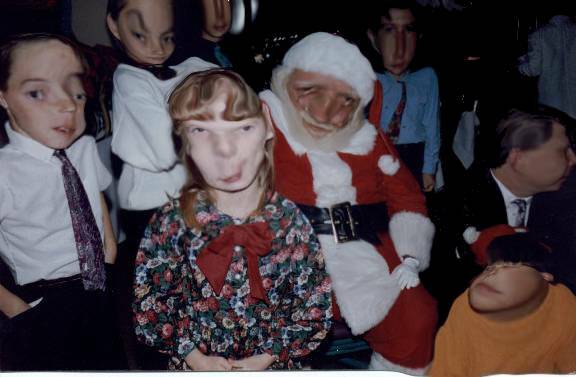 Me,my sister,Santa Claus and a bunch of other freaks! 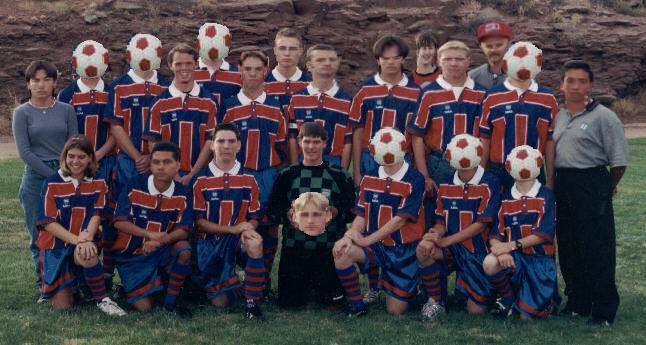 Me and my soccer team. 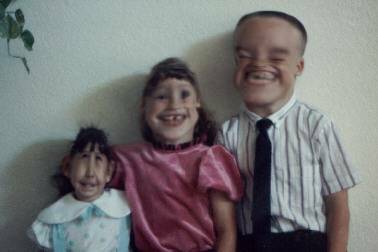 Me, my sister and little cousin,coby. 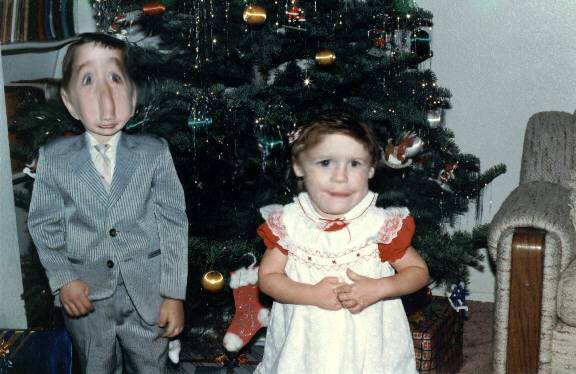 My Uncle Brad as a kid.